PRATT – Walleye will be tagged this spring at Milford Reservoir and tags returned by anglers will provide fisheries biologists with valuable information needed to manage the fishery. On April 1, biologists will begin tagging 500 walleye with numbered, blue plastic tags that will be inserted into fish near the dorsal fin. Anglers who catch a tagged fish and intend to keep it are asked to return the tag along with a completed tag reporting card, which can be obtained from the Milford State Park office, local businesses, and at ksoutdoors.com. 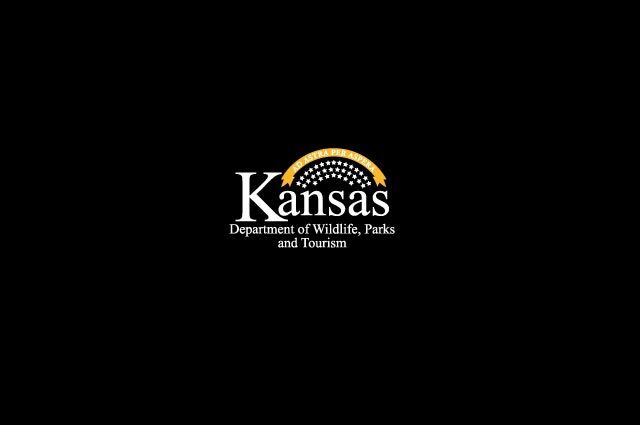 Because the success of this study depends on angler participation, those who return a tag will receive a limited-edition Kansas Department of Wildlife, Parks and Tourism (KDWPT) “Walleye Research Team” hat. Awards will be mailed to anglers after staff receives the completed tag reporting card. Returned tags will provide staff with information about a variety of population characteristics and trends in angling exploitation. The information obtained will also be used to guide walleye management at other Kansas reservoirs. For more information on this study, contact the Emporia Research and Survey Office at (620) 342-0658.